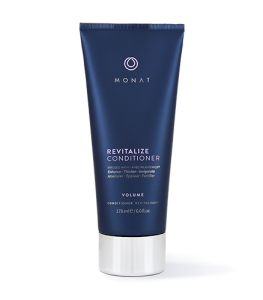 Second day hair - don’t care! 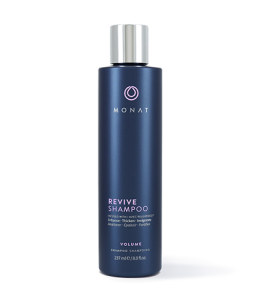 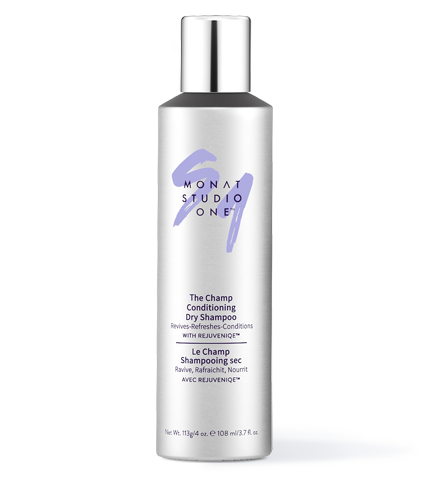 To learn more about THE CHAMP – Conditioning Dry Shampoo, please contact your MONAT Market Partner. 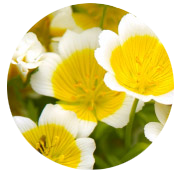 Tetrafluoropropene, Alcohol Denat, Oryza Sativa (Rice) Starch, Quaternium-90 Sepiolite, Isopropyl Myristate, Fragrance, Limnanthes Alba (Meadowfoam) Seed Oil, Crambe Abyssinica Seed Oil, Cocos Nucifera (Coconut) Oil, Camellia Oleifera Seed Oil, Solanum Lycopersicum (Tomato) Seed Oil, Daucus Carota Sativa (Carrot) Seed Oil, Citrus Medica Limonum (Lemon) Peel Oil, Citrus Aurantifolia (Lime) Oil, Citrus Aurantium Bergamia (Bergamot) Fruit Oil, Adansonia Digitata Oil, Mauritia Flexuosa Fruit Oil, Gardenia Taitensis Flower Extract, Moringa Oleifera Seed Oil, Caryocar Brasiliense Fruit Oil, Helianthus Annuus (Sunflower) Seed Oil, Cetrimonium Chloride, Quaternium-90 Montmorillonite.